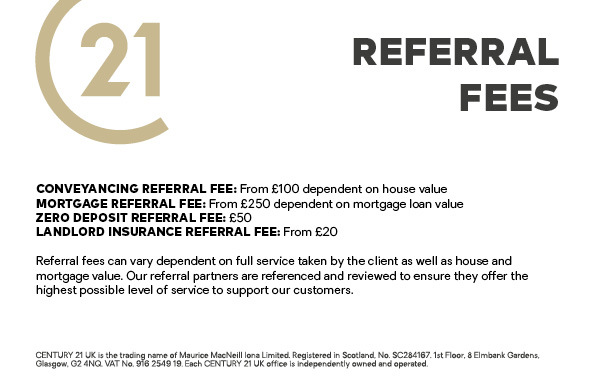 The team are proud to represent Century 21 to the Kent’s County Town and Maidstone areas, offering professional, property related advice. Century 21 Maidstone is part of a Client Money Protection Scheme with Client Money Protect Ltd.
Century 21 Maidstone is a member of The Property Ombudsman. 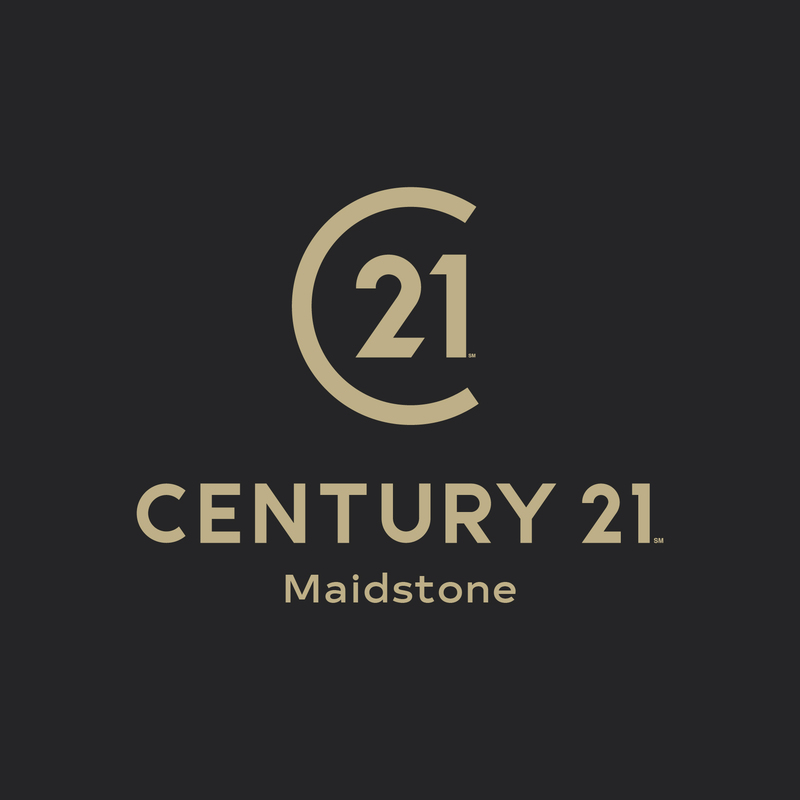 Century 21 Maidstone is a trading name of Wiek Corporation Limited, a company registered in England and Wales, company number 7610601 and registered address 85 King Street, Maidstone, England, ME14 1BG.